Posted in new book, poetry, Uncategorized on January 23, 2018 by poeturja. Hey all, after much suffering the paperback version of my Plastic Lawn Flamingos and Other Poems is now available on Amazon for $5. The kindle version is nice, with lots of color illustrations, but this one has B&W ones. Still, to me, this is like my diary of a particular time. You’ve probably read all my poems anyway on FB and WP. The link is below. 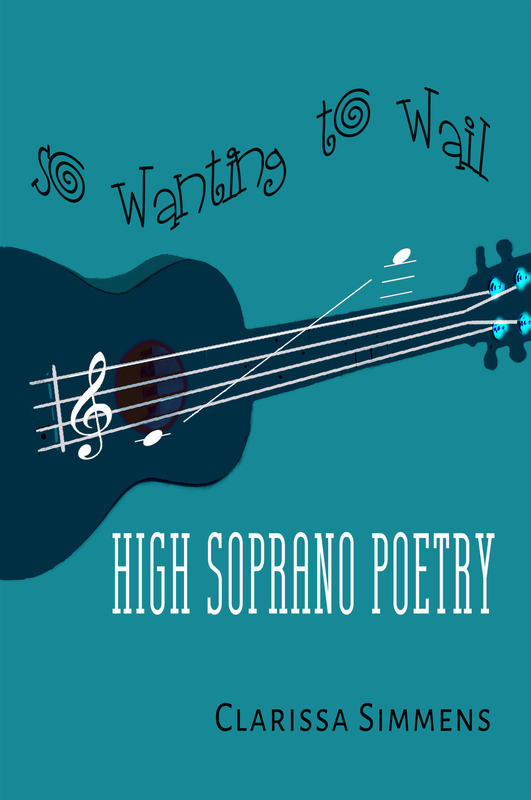 Just published a Kindle version of my newest poetry book. They are all the poems I’ve posted on FB and WordPress since July 2016. Will do a paperback on Create Space soon. For those of you who publish on Kindle, it has changed for the better. I was actually able to do the cover in less than 5 minutes after uploading my own photo. Free. They also have a new program where the Kindle can be used as the paperback (instead of using Create Space) but it is still in the Beta stage and I’m not sure if I want to use it at this time since it seemed like Bowker was the only place to get an ISBN. Anyway, although I fixed some run-on problems (one poem running into another on some of the pages), it seems I can’t get it straightened out. I think there are minor glitches on Kindle but hey, it’s free to publish, and I’m so grateful to Amazon for this opportunity! Here’s a link to the Kindle edition of my new poetry book. They are all my poems in the last year that I have posted on FB & WordPress. The paperback edition will be ready in about a week. Check out the incredible cover that my friend Karen Stephanie Bruton did for this book. She does all my covers and her talent (and patience with my hysteria that comes every time I publish) has become legendary!